This reminds me of the Face On The Milk Carton series. Some of the early reviews say it has a twist ending. . . wonder what it could be. Bet you guys haven't ever seen this book before ever ? 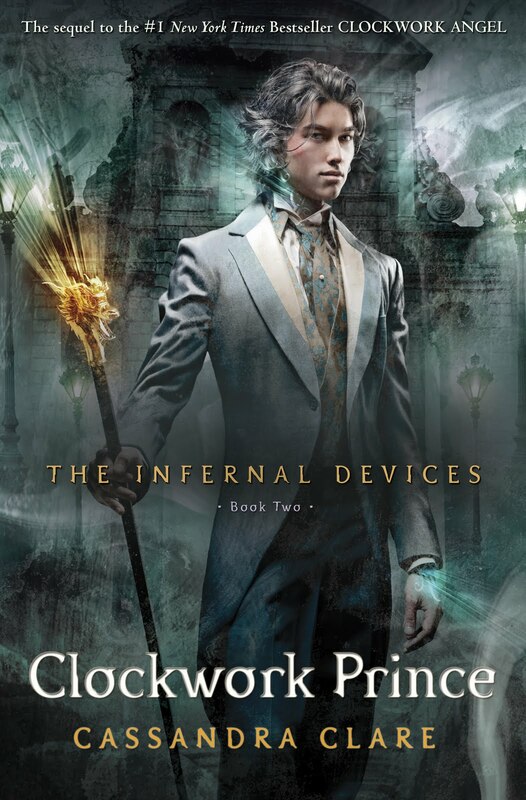 After feeling lukewarm about The Mortal Instruments, the Infernal Devices has peaked my interest. I enjoyed Clockwork Angel and can't wait for the next installation. So, what are you all waiting on ? I like the premise of "Dead to You" -sounds intriguing. And I think I'm the only one I know who hasn't read Cassandra Clare yet. I gotta get around to that. I haven't heard of Dead To You, but it sounds very interesting! The cover looks stunning eye-catching. Clockwork Prince sounds very good. I like the cover. I still haven't read a book by Lisa McMann, but know I should. 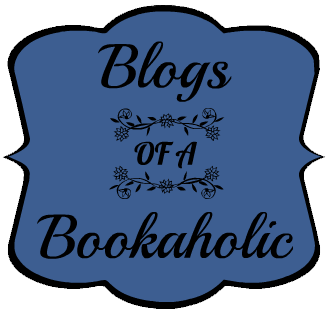 And Clockwork Angel is on my very long list of TBR. OoOo I'll have to add Dead to You to my list. I haven't read past the 1st book in Cassandra's work but plan to pick it back up! Here is My WoW if you'd like to check it out! 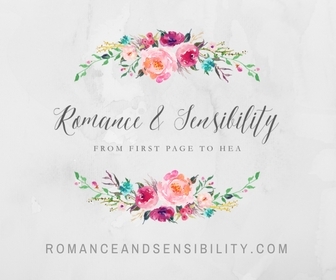 Lisa McMann's books are always auto buy for me and Clockwork Prince's release is just around the corner! I'm very excited for both books! CP was my pick last week. I haven't heard of Dead to you. Great picks. Wow! 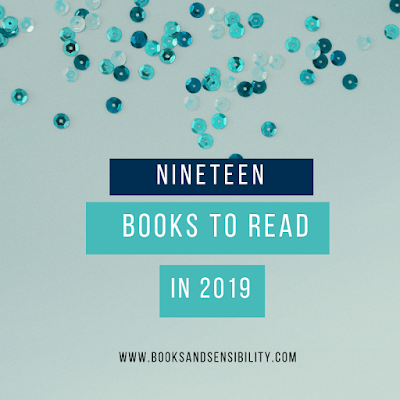 Both picks are good, and I especially like the prospect of Lisa's new novel. Thanks for sharing! Awesome picks! Dead to You sounds heartbreaking. I'm so excited for The Clockwork Prince. Thanks for sharing! Oh my goodness, I've loved everything Lisa McMann's everything written. She's AMAZING, and I'm SO excited for this book! Fantastic pick this week! Ohhh Dead To You is definitely a mystery I want to solve. The twist ending that you speak of his me SUPER intrigued (I love a shocking conclusion).... very curious and maybe a little nervous to learn what this unspeakable memory blocker is. Great picks! Dead to You reminds me of the same series and that movie The Deep End of the Ocean. I cried so much during that movie. It was ridiculous. Not sure I could read this one, since it's based on my #1 fear as a mom. I am interested in the twist ending though. Maybe the "new old" family isn't his real family? Dead to You sounds interesting. Great choices by the way. I have pre-ordered Clockwork Prince and really want to read Dead To you. Great picks! I really like the sound of Dead to You. It is very much like a real-life story that happened in the 1970s in Central California. Thanks for stopping by. Great picks! Yay you picked Dead to You as well, can't wait for that one. 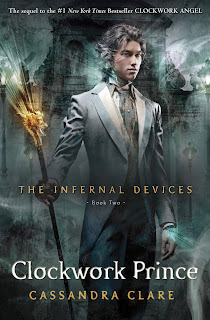 I am dying to read Clockwork Prince, I am obsessed with The Infernal Devices. Thanks for stopping by!!! I love your page. It's so elegant!!!! Great picks!